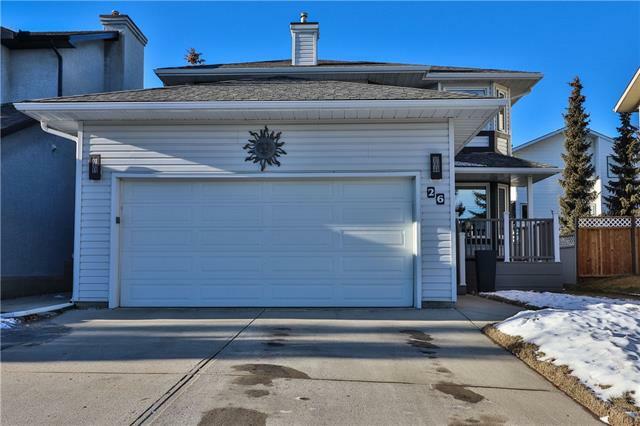 Search 16 active MacEwan Glen real estate listings with MacEwan Glen real estate statistics, maps, REALTORS® & homes for sale North Calgary on April 20, 2019. 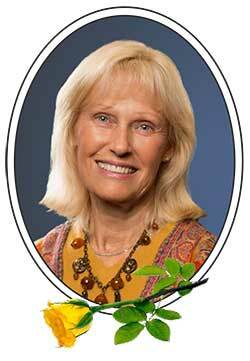 Currently active properties average price $411,711.75 highest $499,900.00. Property types include Attached homes, Detached Homes, Luxury Homes plus Condos, Townhomes, Rowhouses, Lake Homes plus Bank owned Foreclosures. 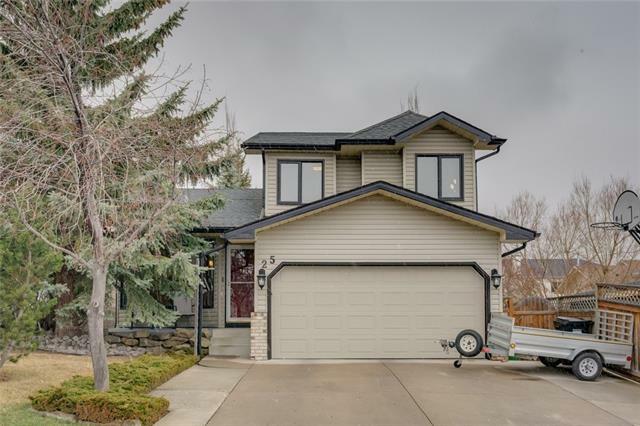 Search MacEwan Glen real estate directory guide with homes for sale, real estate reviews, REALTORS®, MacEwan Glen luxury homes and condos. Find new MacEwan Glen real estate statistics, foreclosures, crime rates news, weather, MacEwan Glen Schools or explore local community information and more. 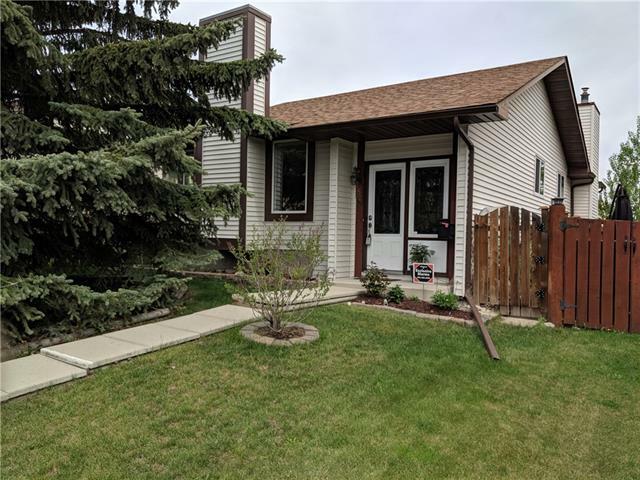 The real estate market is constantly changing you need experienced MacEwan Glen real estate agents that are experts who know current market trends. 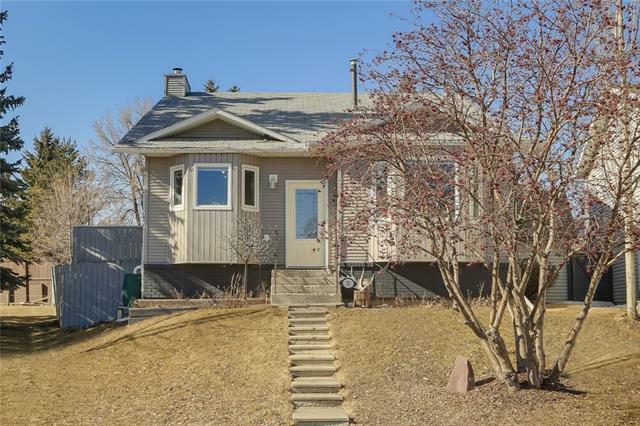 Compare local MacEwan Glen real estate reviews, weather, golf courses, MacEwan Glen real estate maps . As residents will tell you this is a GREAT place to live. Wonderful restaurants, shops, compare MacEwan Glen off leash dog parks and of course people! 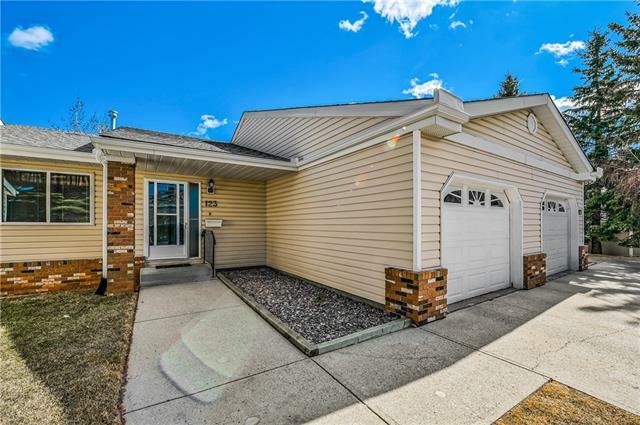 Home buyers find MacEwan Glen appealing because of its terrific location and the great value you’re likely to find when it comes to available new real estate. Locate MacEwan Glen homes with statistics, community news. Find MacEwan Glen Attached homes plus new homes listed. Even if you think you know sometimes it can be hard to find the perfect home. And whether you're looking for a quiet place to settle down. Browse Verified MacEwan Glen Community Reviews, Agent reviews and resources as we are committed to establishing community partnerships with local service providers. We believe that strong families are critical to the success of our children and youth in MacEwan Glen as a whole. Locate MacEwan Glen real estate reviews, REALTORS® reviews, ratings with MacEwan Glen community reviews. All real estate reviews are manually read and approved to maintain the integrity of data contained on this website. MacEwan Glen Condo Buildings Find MacEwan Glen condo buildings in North Calgary with Condos, Condominiums, apartments, row houses, infills, townhomes as well as presales, showhomes and pre-construction condo buildings. MacEwan Glen Homes For Sale Market Find 16 MacEwan Glen homes for sale & real estate listings in North Calgary. 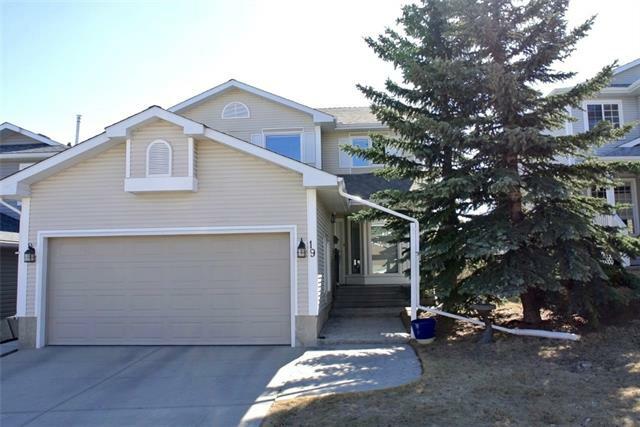 Locate MacEwan Glen REALTORS®, new active average price $411,711.75 with the highest price homes $499,900.00. Search new homes for sale, listings, condos, townhomes, reviews directory plus top real estate agents makes it easy research your dream home. Data supplied by CREB®’s MLS® System. CREB® is the owner of the copyright in its MLS® System. The Listing data is deemed reliable but not guaranteed accurate by CREB® on April 20, 2019.